We are availing to our agricultural patrons this range of PhosphoricAcid that has been made to offer complete efficiency in protecting and enhancing the growth of the plants. This range is a highly concentrated source of liquid phosphorous for maximizing phosphate availability and uptaking the plants. Considered to be the most effective product for usage on alkaline and calcareous soils it helps recover the inefficiencies. Recommended for soil application by drenching or through drip irrigation system, it is ideal to prevent & correct phosphorus deficiencies in all horticultural crops. 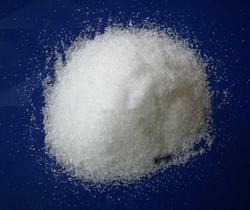 Customers can avail from us a reliably safer and organic range of Water Soluble NPK Fertilizers. Made from 100% plant nutrient, this range is available in form. Crops take up only dissolved nutrients in soil solutions therefore we avail this range in various compositions and types. Having the right amount of trace elements, this ensures the good production of crops. 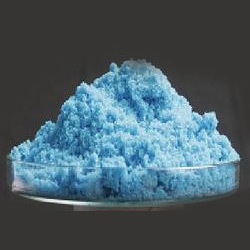 This has a potassium nitrate based formulations and is widely used in agriculture industry. Looking for Water Soluble Fertilizer ?